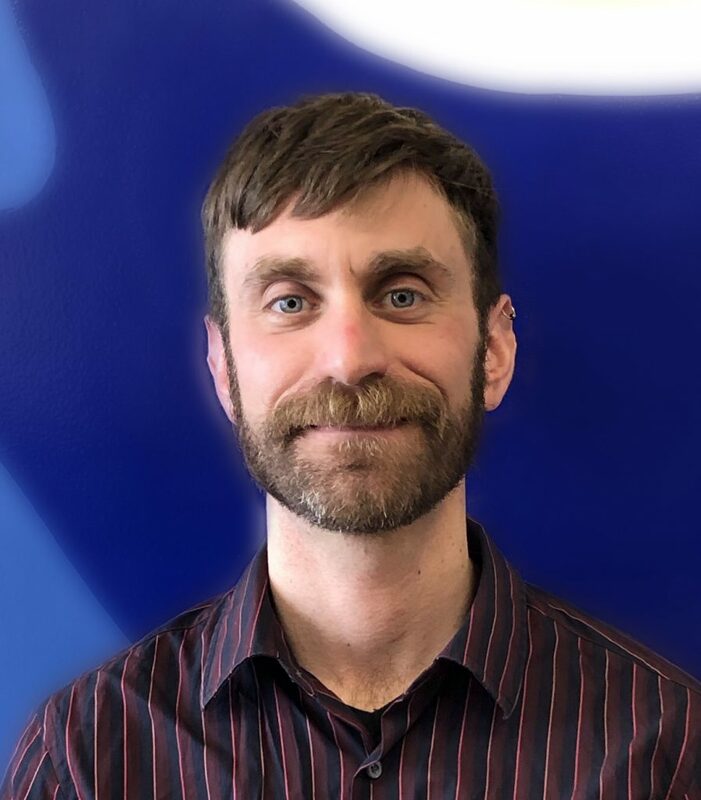 Kevin started as VAI’s Literacy Coordinator in February 2019. His professional interest is in refugee resettlement and other immigration-related processes. In 2016, he received his Master’s in Social Work with a concentration in International Social Welfare from the University of Chicago, and while in that program his focus was on issues pertinent to the refugee and asylum seeker populations. Prior to his position at VAI, he worked as an Employment Counselor at Pan-African Association. He has also studied Film Production and Sociology and is interested in the intersection of social justice and art-making. He values time spent overseas and has taught ESL abroad on two occasions. Currently, he is studying French. Outside of work, he is a creative writer and occasional film critic.